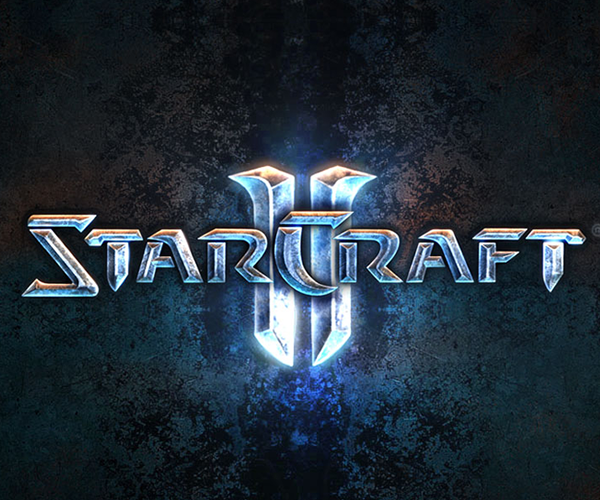 JUUUUUUUUUUUUUUUUUST curious, with the release of starcraft II coming closer, do you think we can devote a section of the forum to map editing of it? i'd expect starcraft II custom maps to be as editable (script wise) as WC3 are, unlike the original sc. I would look forward to seeing SC2 maps deconstructed like WC3 often are. CP's would be amazing. What is this starcraft two of which you speak? I herd it was coming out in 1999. It is currently in Closed Beta testing. We are hoping to release a cheatpack asap for SC2. Once we get the cheatpack done, we shall rule SC2! heads up, editor being released somtime within the week!